A Guide to the Best Art Education Programs in the U.S.
Artists of all levels of experience and styles will find this review of art-education programs beneficial to their creative development. 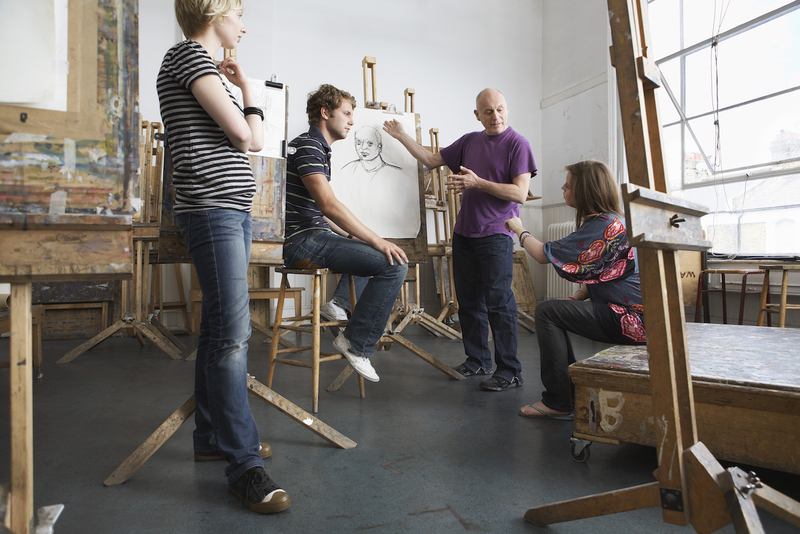 From California to Tennessee, Arizona to Pennsylvania, there are institutions all over the nation with a diverse range of courses just right for your artistic aspirations. Visit the schools’ websites, call for information, chat with students or schedule a visit to see which programs are best for your needs.